The first teaser for Apple’s redesigned Mac Pro has hit movie theaters in the US, with the ad spot strongly suggesting the computer will launch this coming Fall, Macrumors reports. It’s unclear if that could mean a dual launch with the newest model of the iPhone, which is tipped to be announced at a September 10 event, or the new iPad, which is rumored to be unveiled in the coming month or so. 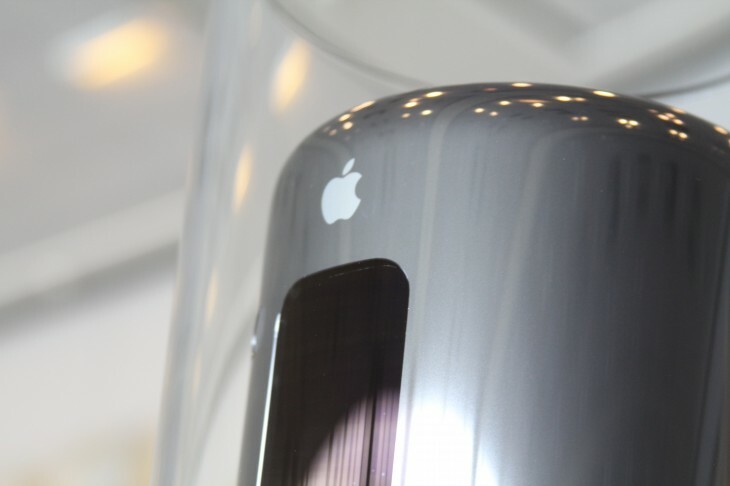 Apple wowed fans of its high-end computer when it previewed the completely new version of the Mac Pro at its WWDC event in June. In addition to a new cylinder-like appearance, the new Mac Pro includes a 12 core Xeon processor from Intel — Apple claims it will be 10 times faster than any older Mac Pro drive, and it will be the first to come with dual workstation GPUs.